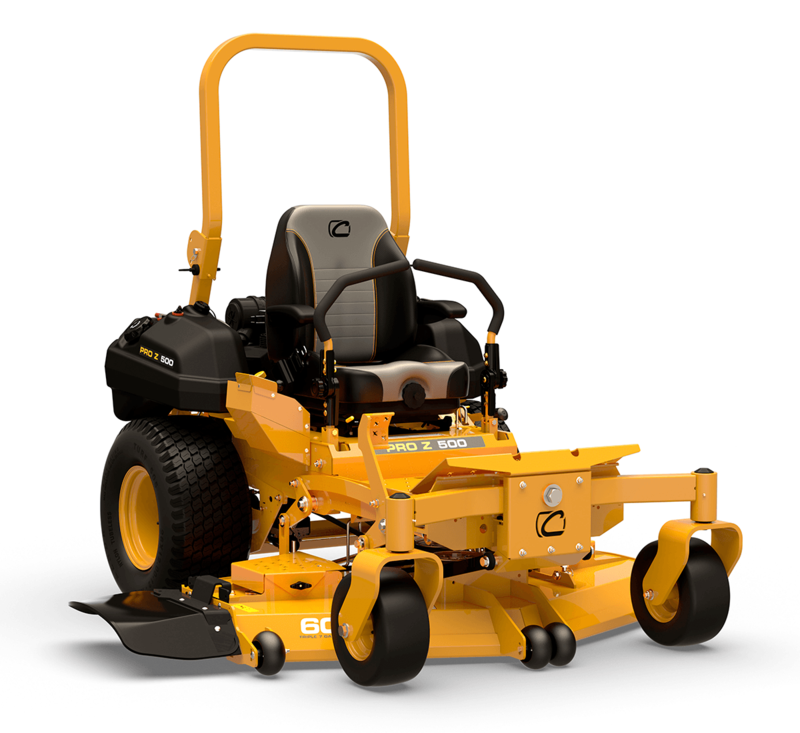 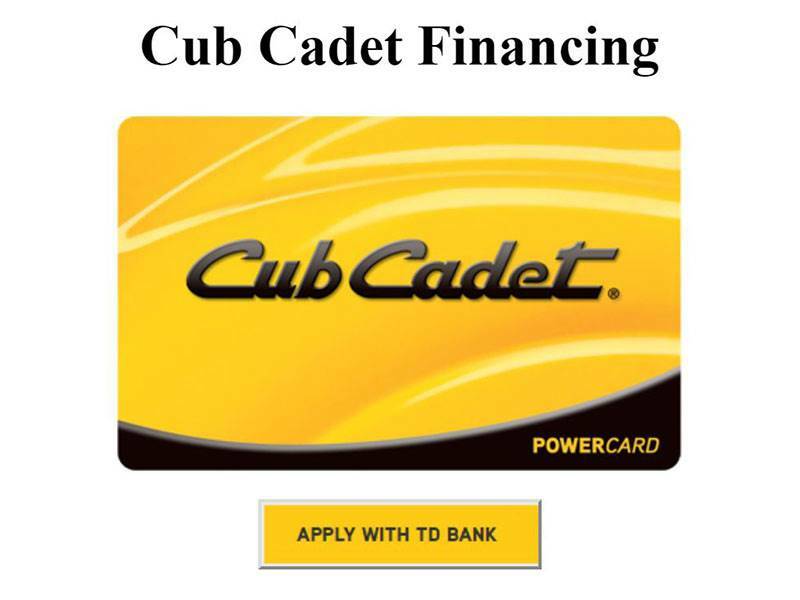 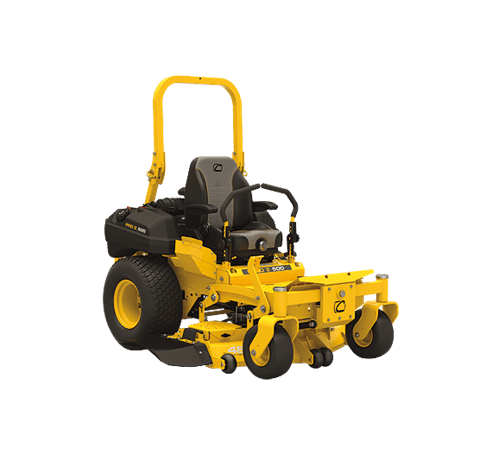 BEST-IN-CLASS DECK: Stand up to the toughest conditions with the only commercial lawn mower touting a triple-7-gauge steel cutting deck made of 7-gauge top and bottom reinforcements, plus ¼˝ leading edge and 5/16˝ side reinforcements. 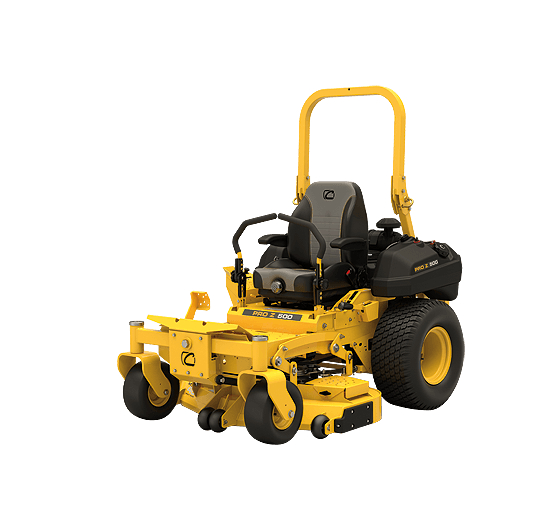 CUT DOWN JOB TIME: Finish the job efficiently with a 60˝ cutting deck option and twin fuel tanks that have a 14.9 gallon capacity. The Kohler® EFI engine can save up to 25% on fuel consumption, without compromising strength and power. Discharge chute up - 50 in.